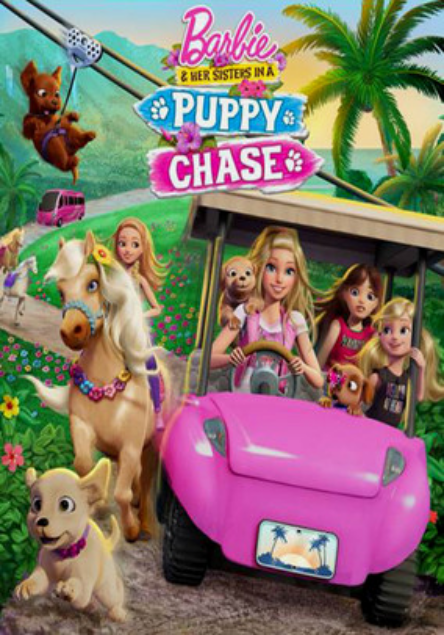 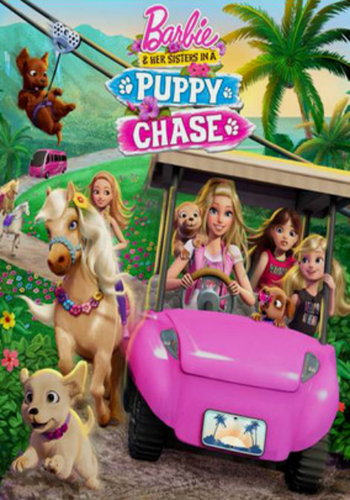 cachorro, filhote de cachorro Chase. . Wallpaper and background images in the filmes de barbie club tagged: photo puppy chase barbie barbie & her sisters in a puppy chase.